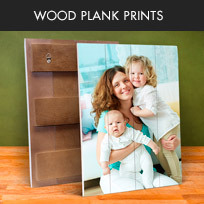 A unique new way to display your photos and images. 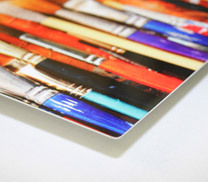 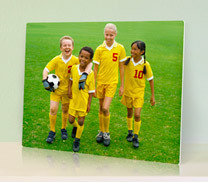 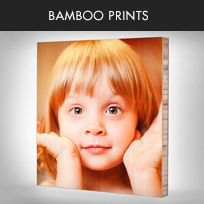 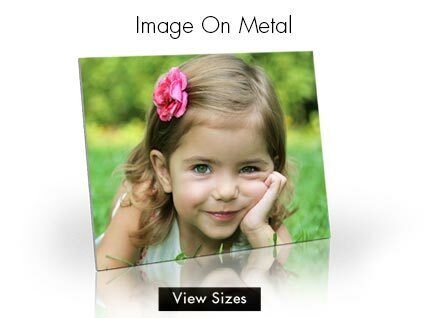 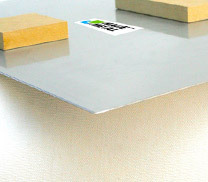 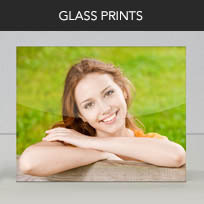 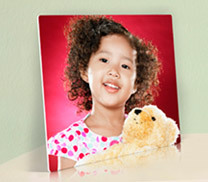 Your pictures are printed directly to metal using a high definition direct printing system. 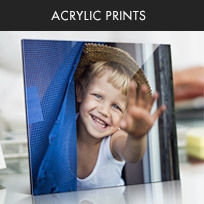 The images are bright and vibrant and have a satin finish. 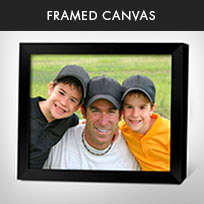 The prints are hung using mounting blocks so they stand-off from the wall giving the product depth and dimension. 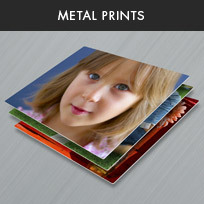 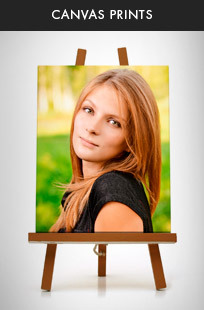 Multiple ImageOnMetal prints can be displayed in an array to create a complete wall gallery.